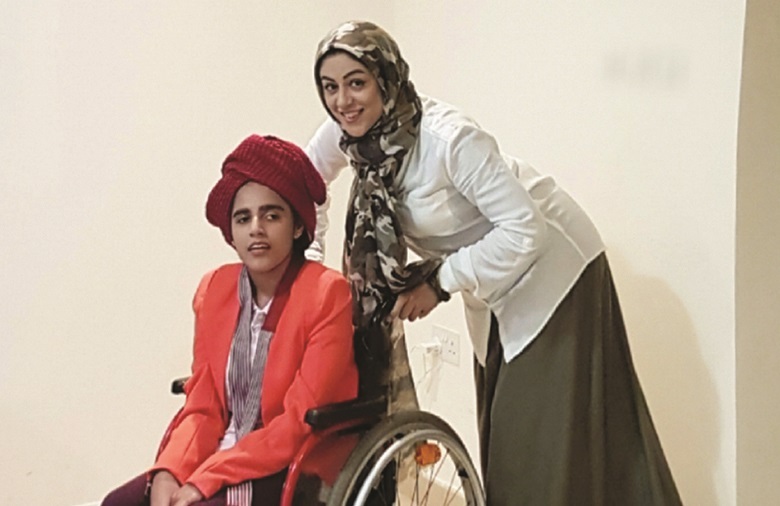 Following an injury that left her temporarily paralysed, Asiya Rafiq became inspired to help improve the livelihood of people of determination by making modest clothing that’s comfortable and fashionable. I have a background in psychology and recently gained certification in ABA (Applied Behaviour Analysis) from the Applied Behavioural Training Institute in Dubai. I undertook this training so that I could understand and would be able to help children with learning disabilities, a cause that I think is honourable as well as rewarding. Thanks to HH Sheikha Alijazia Saif Al Nahyan, CEO of Sedra Foundation, I’m also able to volunteer and help children in need. My new venture is creating modest, fashionable clothing for people with disabilities and I hope to help make a positive impact on people’s lives. What inspired you to launch this fashion project? I underwent minor surgery a while ago and during that time I experienced a temporary numbness in my lower spine and as a result a decreased sensation in the lower half of my body. 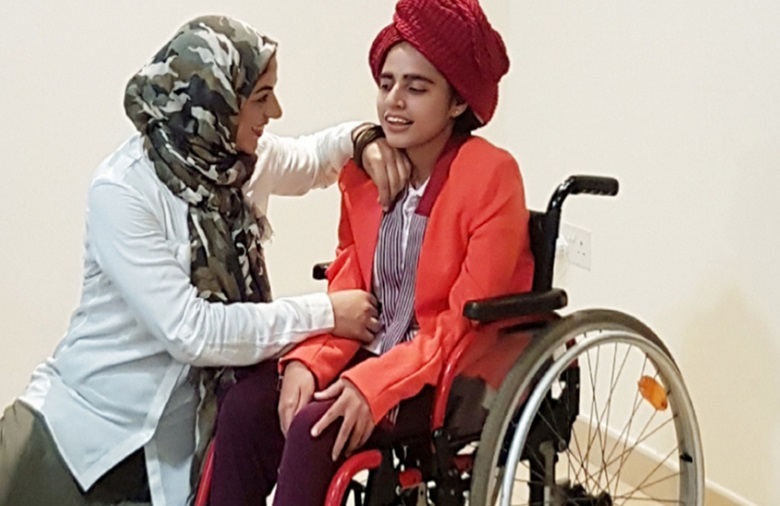 During this experience I considered the difficulties faced by people with disabilities who would find it difficult dressing themselves on a day-to-day basis. I made a full recovery but I thought about the people who would struggle like this their whole life and I decided that I wanted to help them find more comfort, dress with dignity and be self-reliant with clothing. Small changes to how clothing is made can help individuals feel better about what they wear and be able to dress themselves confidently. What do you need to consider when making clothes for people with a disability? It’s challenging but I think that it’s important for every person to have comfortable, fashionable clothing that makes them feel confident. I’m excited to be launching my collection at Dubai Modest Fashion Week in March. The line features essential pieces such as coats, dresses, pants, shirts and abayas, which are easier to put on and feature modifications including adjustable hems, zippers, side-seam openings, adjustable waists, easy-to-open necklines and expanded back openings. I’d love to get to know more people with physical and cognitive disabilities better and make them clothing that they love. How important is it that everyone should be able to dress with confidence and be self-reliant? I think it’s essential. Everyone should be able to feel like what they wear is fashionable and have outfits and appropriate clothing for every occasion. Inclusion is incredibly important and part of embracing inclusivity is treating everyone in the same way. We’re all human, we all have the desire to feel good about ourselves and how we present ourselves. However, not all clothing brands or stores out there have appropriate clothing for everyone. Part of what I’m trying to do is bridge that gap and help people who struggle to find the right clothing to suit their needs to have an outlet where they can get exactly what they need and feel good about it.